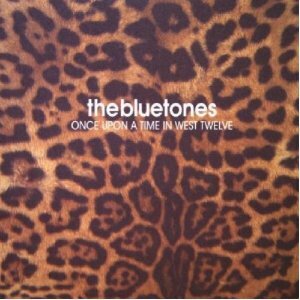 Having first met in a record shop in Hounslow, Mark Morriss (customer) and Adam Devlin (staff) formed, along with Mark’s sibling Scott, ‘The Bottlegarden’ before recruiting drummer Eds Chesters and emerging as The Bluetones in 1993. 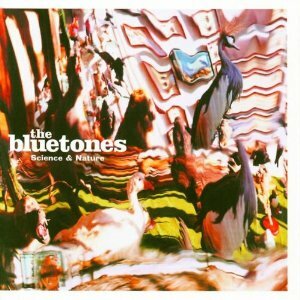 Utilising the garage of their shared house as a base the band set out to expand their fan-base beyond their West London roots and, with the help of a blue vinyl pressing of single ‘Slight Return’ finding its way into the possession of one John Peel, The Bluetones signed to A&M Records, with a stipulation that all releases go through the band’s own Superior Quality Recordings. 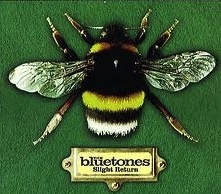 With their first singles ‘proper’ under their belt, including a re-issue of Slight Return which entered the UK Singles Chart at an incredible number 2, the band presented their debut album, ‘Expecting To Fly’ in February 1996 and were staggered to see it go straight into the Album Chart at number 1. 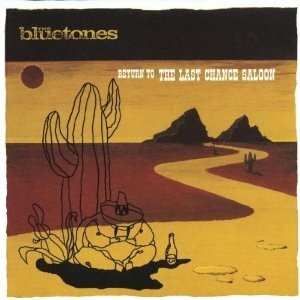 Following such a stratospheric beginning The Bluetones completed the promotional work behind Expecting To Fly before heading back into the studio to create ‘Return To The Last Chance Saloon’, which came out in March 1993 and reached number 10. 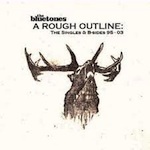 Whilst many of the band’s 90’s contemporaries were falling by the wayside The Bluetones hired Sawmill Studios to record third album ‘Science and Nature’, which again breached the top 10 (reaching number 7) before producing ‘Luxembourg’, their first release to meet with less than rave reviews and a poor chart showing (number 49). 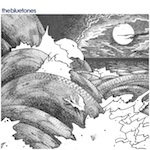 A change of tack seemed called for and after an extensive 5o date tour of the UK the band signed with Cooking Vinyl for 2006’s self titled ‘The Bluetones’. Unfortunately the album failed to chart and a proposed tour of America and Australia was unceremoniously scrapped. With this set back fully taken on board the band set out on the road again in the UK, Europe and Japan before taking some time off and regrouping to produce ‘A New Athens’ in May 2010. The album again failed to chart. 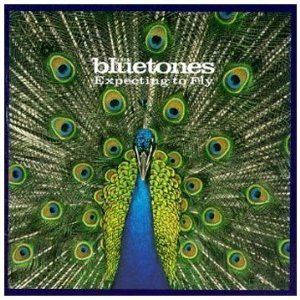 On March 28th The Bluetones announced that after 17 years together they were calling it a day and would take their leave following one last headline tour. 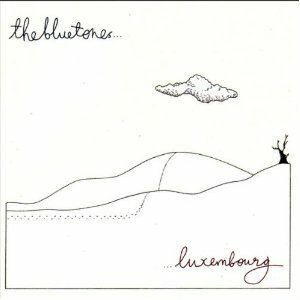 The Bluetones were one of the last bands to play the London Astoria (19th December 2008) before the venue closed on 14th January 2009.